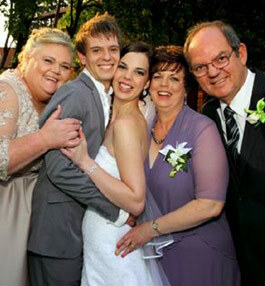 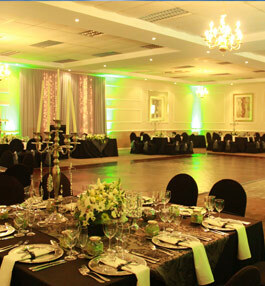 Why not book your special event with us at Cedar Park Hotel & Conference Centre. 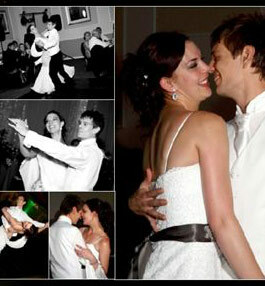 We promise to make your special day a memorable one. 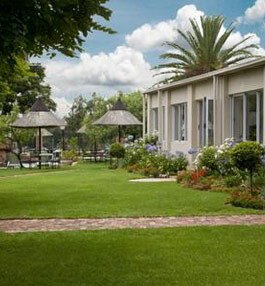 Our lush gardens provide the ideal back drop for your wedding photographs and our staff are trained to provide unsurpassed service with mouth-watering dishes to suit every palate. 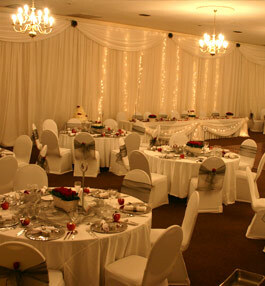 The Serengeti room is spacious enough to comfortably cater for 450 people, banquet style. 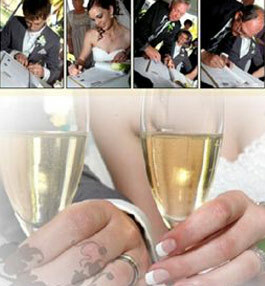 Give our reservations department a call to discuss the finer details of your “special day”. 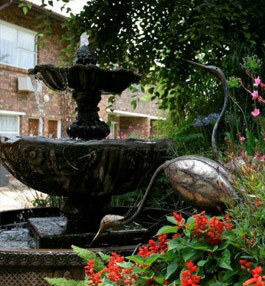 We await your call. 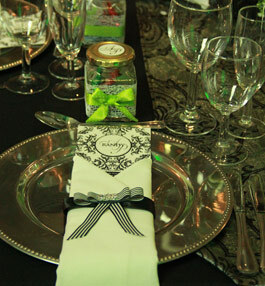 We also cater for Schools Matric Dances, Year End Functions, Product Launches and Gala Dinners. 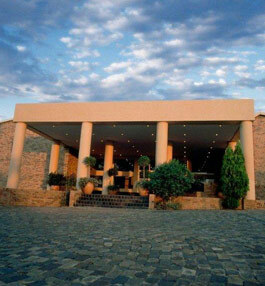 Our Conference Centre and Atriums have sufficient space for exhibitions.